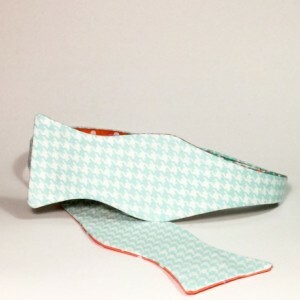 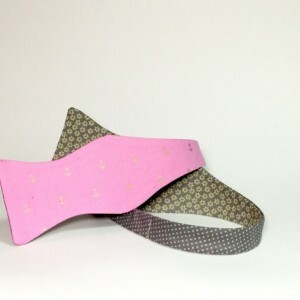 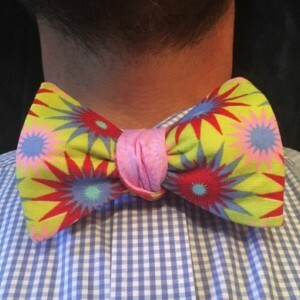 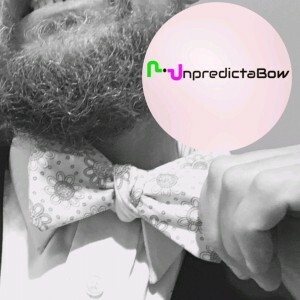 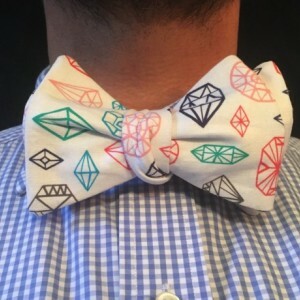 Reversible self-tie bow ties. 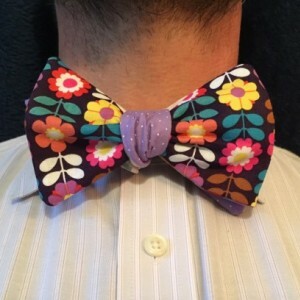 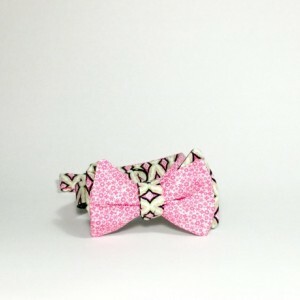 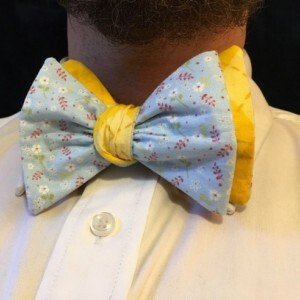 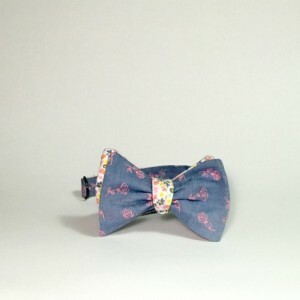 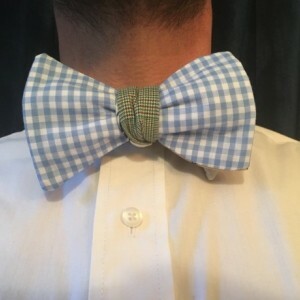 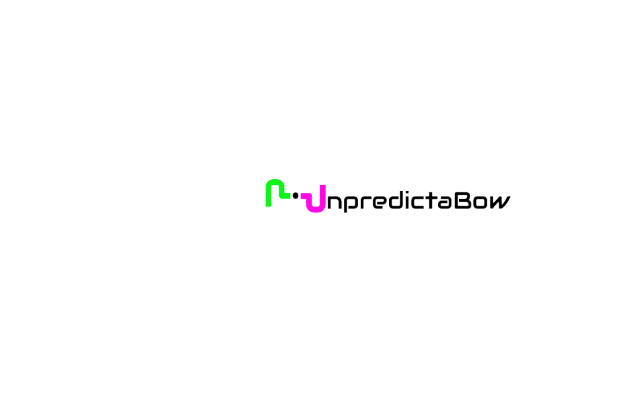 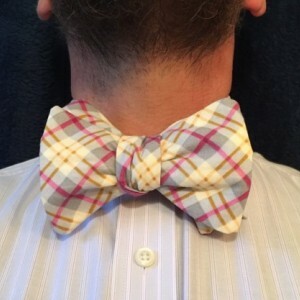 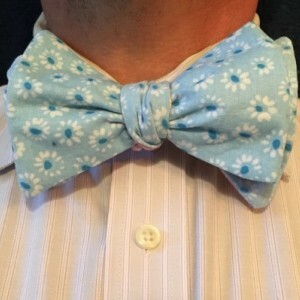 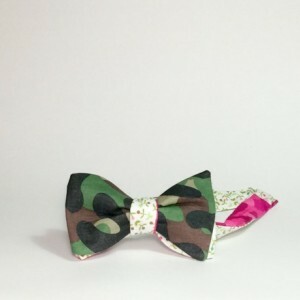 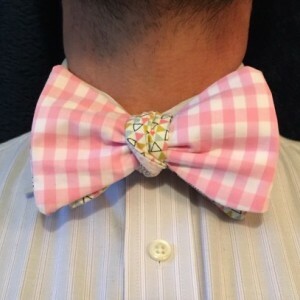 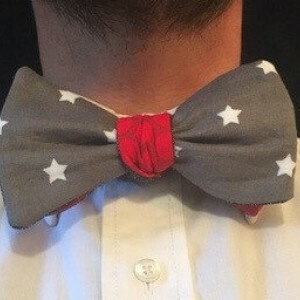 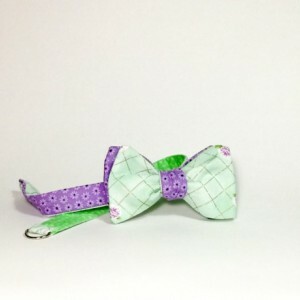 Bow ties are equipped with magnetic clasp for easy adjusting and ties can be hung on anything metal. 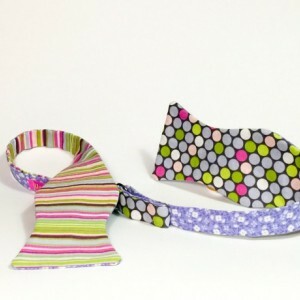 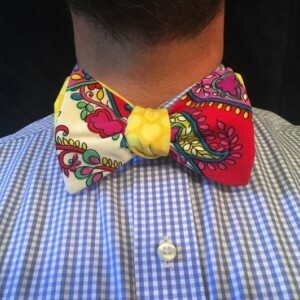 Ties are made out of unique color and pattern combinations. 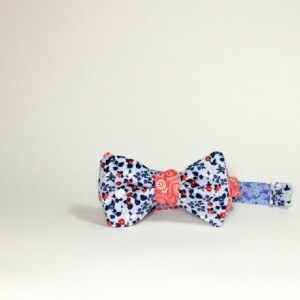 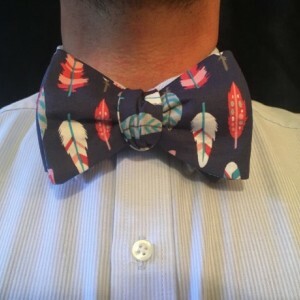 Each tie is one of a kind and handmade in Dallas, Texas.